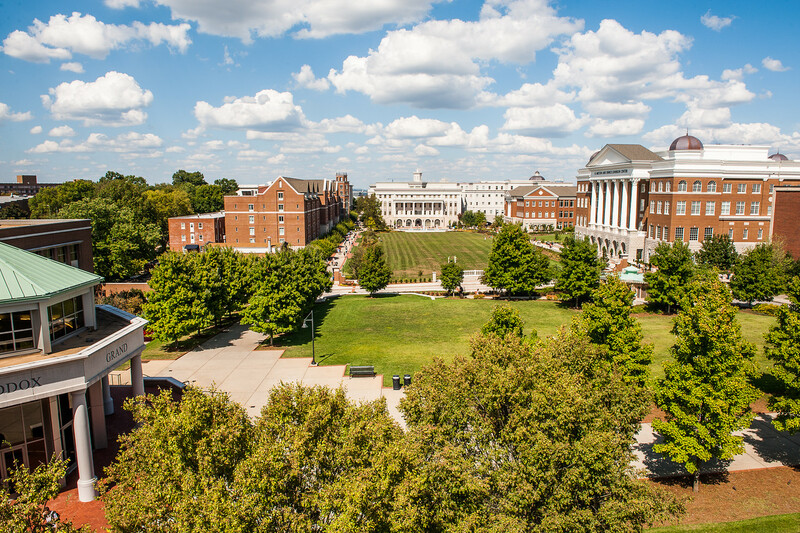 Belmont University was recently named to Kiplinger’s Personal Finance’s list of the Top 300 Best College Values of 2016 after being included on the organization’s 2014 and 2015 lists. Introduced in 1998, the rankings highlight public schools, private universities and private liberal arts colleges that combine outstanding academics with affordable cost. Kiplinger assesses university value by measurable standards of academic quality and affordability. Quality measures include admission rate, percentage of students returning for sophomore year, student-faculty ratio and four-year graduation rate. Cost criteria include sticker price, financial aid and average debt at graduation. The complete rankings are now available online and will appear in print in the February 2016 issue of Kiplinger’s Personal Finance, on newsstands January 5. For nine decades, the Kiplinger organization has led the way in personal finance and business forecasting. Founded in 1920 by W.M. Kiplinger, the company developed one of the nation’s first successful newsletters in modern times. The Kiplinger Letter, launched in 1923, remains the longest continuously published newsletter in the United States. In 1947, Kiplinger created the nation’s first personal finance magazine. Kiplinger.com is the fastest growing Web site in the personal finance space. Located in the heart of our nation’s capital, the Kiplinger editors remain dedicated to delivering sound, unbiased advice for your family and your business in clear, concise language. Become a fan of Kiplinger on Facebook or Kiplinger.com and follow Kiplinger on Tumblr, Twitter and LinkedIn.